THE 2019 CITY NATURE CHALLENGE! Join Hike San Diego for a hike as we hit the trails inside the Cleveland National Forest at Horsethief Canyon. We will be using the iNaturalist mobile app to document wildlife: mammals, insects, and plants! 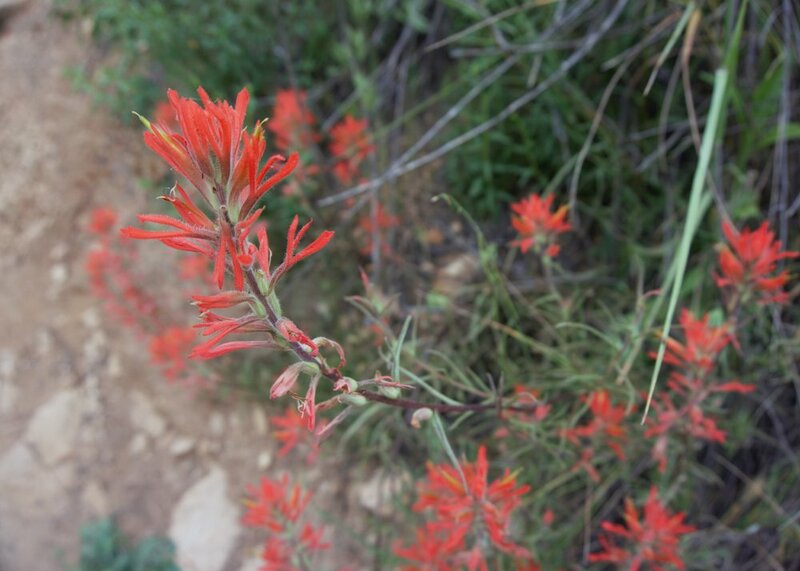 Join Hike San Diego for a hike as we hit the trails inside Hollenbeck Canyon Wildlife Area. We will be using the iNaturalist mobile app to document wildlife: mammals, insects, and plants! What is the 2018 City Nature Challenge: San Diego County?